This one is going to be brutal! 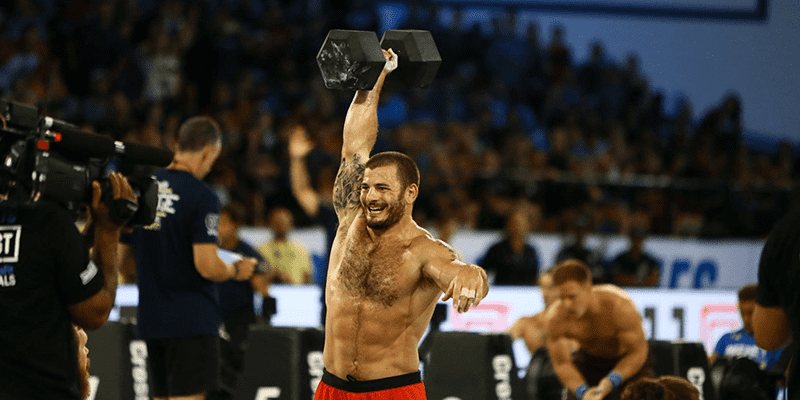 Individual Event 4 will form part of the first day of The 2018 CrossFit Games. “I told you Wednesday would be the hardest day one in history,” Dave Castro says to the individual athletes at their welcome dinner. Moments before, Castro revealed to athletes that Individual Event 4 would be a marathon row. That’s 42,195 meters. “This is my ninth Games, and yes, Dave’s right that this will definitely be the toughest day one I’ve seen yet,” says Annie Thorisdottir. Athletes will tackle this marathon row as part of a selection of other events including 30 muscle ups for time and a Cycling crit.